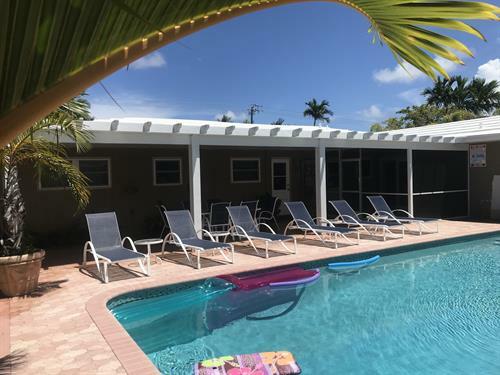 Our Fort Lauderdale Inn is a tropical jewel located in an upscale residential area of Fort Lauderdale. 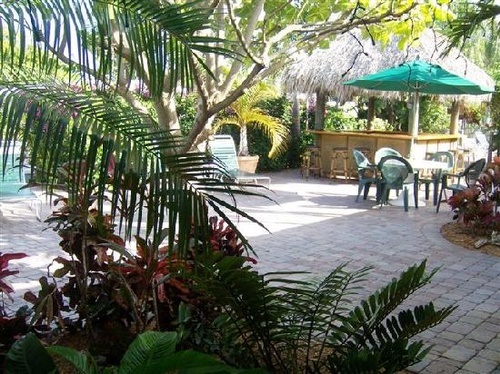 The entrance to our Inn is filled with colorful bougainvillea’s and hibiscus where a transformation takes place the moment you step into our tranquil and relaxing tropical oasis. 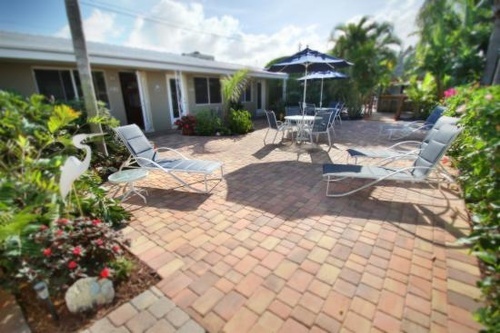 You will be surrounded by palm trees, tropical flowers and foliage of many colors accented with tasteful landscaping. Truly a stylish, relaxing setting that takes you away from the daily grind. Our accommodations are decorated in a modern tropical motif taken from the surroundings of Fort Lauderdale and South Florida. 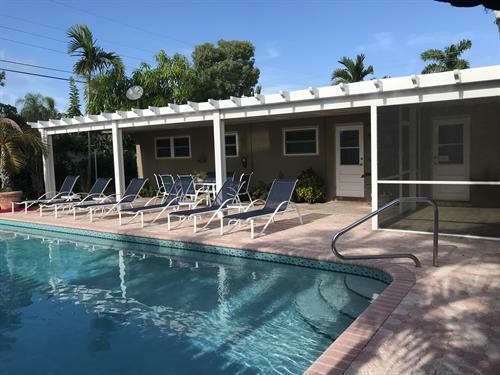 Casitas Coral Ridge has achieved a high recognition among the elite list of small hotels in Florida as a ''Superior Small Lodging '' establishment since 1989 by the Superior Small Lodging Association and the Greater Fort Lauderdale Convention and Visitors Bureau. And was just awarded the '' White Glove Award '', for housekeeping, a very honorable recognition by the Superior Small Lodging Association!